Welcome to Hondacarparts.com. Honda car parts is what we do! We offer you, our valued customers, the opportunity to purchase Genuine Honda Parts and Accessories at highly discounted prices! Need Honda auto parts? Shop our Genuine Honda car parts at a 25% discount and shop our Genuine Honda Accessories at a 27% discount! We can fill Your Honda auto parts order quickly. 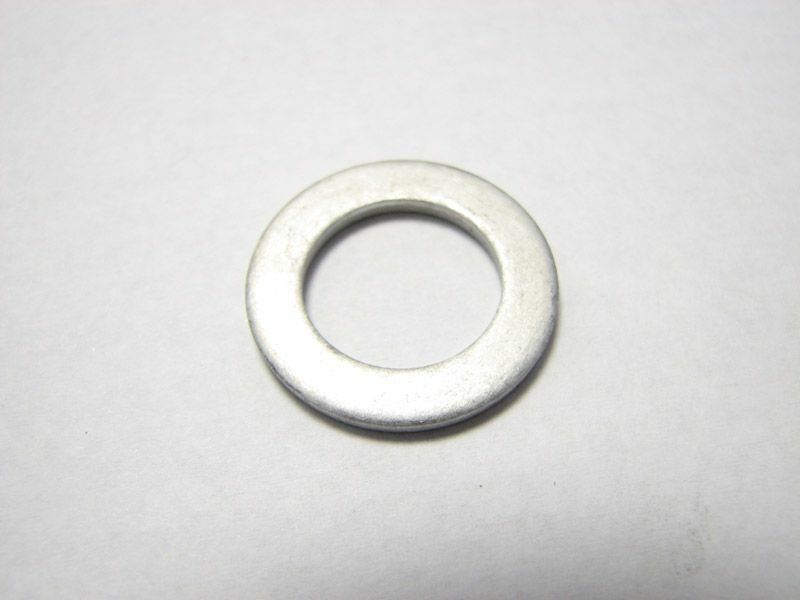 Hondacarparts.com also carries a large selection of automotive accessories. Genuine Honda accessories help you personalize your vehicle! 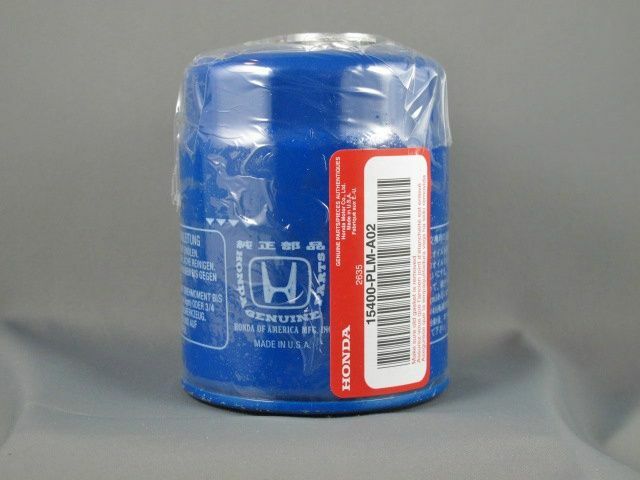 Whether you drive a Honda SUV (Pilot, CRV, Element), Honda truck (Ridgeline), Honda car (Accord, Civic, Fit, S2000, insight, Crosstour), or Honda Van (Odyssey) Hondacarparts.com always has the latest Genuine Honda parts and Accessories Ready to ship to your door!